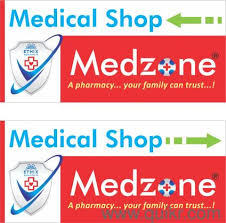 Ethix Industries Inc., a conglomerate company offers MEDZONE a low-investment, high margin Chain of Medical Shops, in Franchise Net Work, We provide franchisees with world class top quality products and services that help our franchise to own a high profit making professional pharmacy. If your Goal is to work independently as a boss and have a strong zeal to succeed, MEDZONE Franchise provides you the ideal opportunity to reach your Goals. 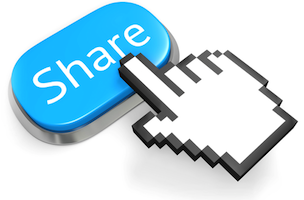 The basic need is your Sincere Hard Work to implement our concepts and strategies which is assigned by us time to time. MEDZONE pharmacy is the perfect destination for over 10 lakh customers daily across India for all their medicine and FMCG needs. The Brand stands for Top Quality & High Margin.